Your body was never meant for such excessive sitting... But the good news is that there is a lot you can do to ease your back pain from the comfort of your home. 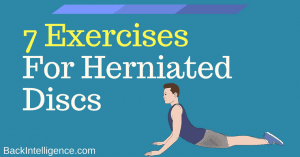 Correct your posture and ergonomics + Get rid of back, neck and shoulder pain + Increase your range of motion. 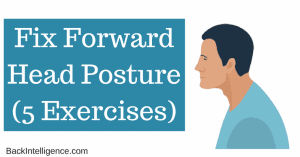 Forward head posture (aka forward neck posture) is an extremely common condition that I see in my practice on a daily basis. Patients often come to me complaining of persistent neck and upper back pain, along with tension-type headaches, and upon examination, the majority of them have this postural deformity. According to the American Massage Therapy Association, surveys indicate that approximately 43.8 to 57.6 million adults in the U.S. had at least one massage between July 2015 and July 2016. And this number is expected to rise as more people turn towards complementary and alternative therapies. Estimates reveal that between 30% and 50% of adults experience neck pain at least once each year. 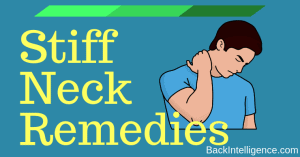 A stiff neck is one type of neck pain that is characterized by discomfort and difficulty moving the neck, especially to the side. If you suffer from lower back pain, you’re not alone – nearly 80% of adults experience low-back pain at some point in their lives. 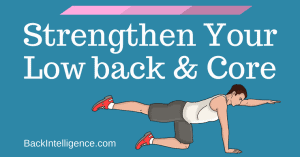 Some of the most common causes for low back pain include: pulling a muscle in the low back, poor posture, improper lifting technique and excessive sitting. 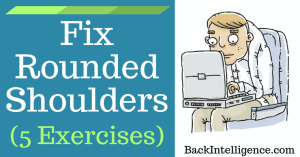 As a chiropractor, one of the most common postural issues I see if my office is rounded shoulders. 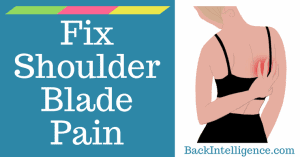 While many of my patients seek treatment for aesthetic reasons, others have neck pain and shoulder pain as well as shoulder blade pain because of their rounded shoulders and they’re looking for pain relief. What is Spinal Decompression? As we spend all our lives under the influence of gravity whether while standing or sitting, this causes compressive forces on the spine. Over time, these effects can add up and eventually cause postural issues, neck pain, and low back pain.